PRAGUE, October 19. /TASS/. The Russian diplomatic mission in the Czech Republic insists on the return of a Russian national arrested in Prague at the request of the US, Russian Embassy Spokesman Andrey Kolmakov told TASS on Wednesday. "The embassy was officially informed of the Russian national’s detention in the Czech Republic," he stated. "The notice says that he has been detained at the request of one of the US state’s courts." "The embassy has been taking all necessary efforts to protect the interests of this Russian citizen. We are in contact with his attorney. Russia repudiates Washington’s policy of imposing its extraterritorial jurisdiction on all countries. We insist that the detainee is handed over to Russia," Kolmakov stressed. 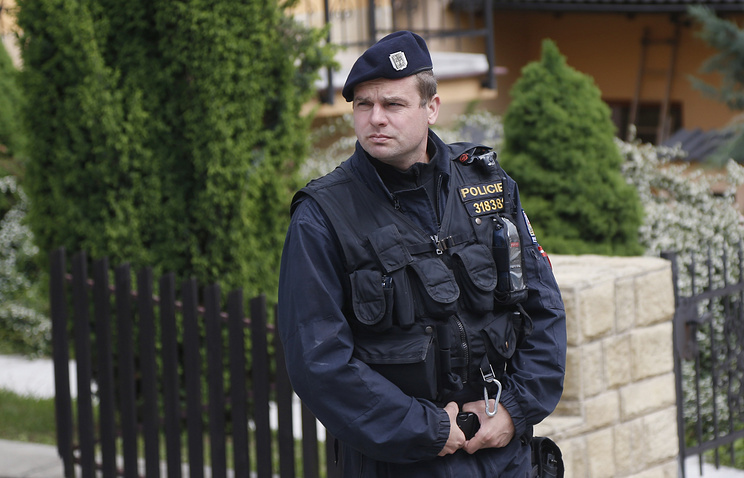 As the Czech police reported earlier, the detained Russian citizen was charged with cyberattacks against US targets.